This paper examines some options for the introduction of a basic income scheme in the UK. It seeks to answer the central practical criticism that the payment levels are either too small to make a difference or too generous to be affordable. The models presented challenge that central critique by showing how a meaningful basic income of, for example, over £10,000 per year could be paid to a family of four. Sums at this level, paid without condition, would significantly improve the living standards and life chances of millions of people and – as we show – are affordable. The analysis has been commissioned by Compass. 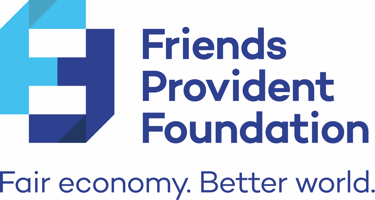 It has been funded by the Friends Provident Foundation and uses the Landman Economics tax-benefit model. It develops the partial model set out in the 2016 Compass report: Universal Basic Income: an idea whose time has come.